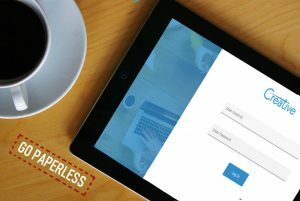 Creative Social Intranet is one of the top 100 Communications and Collaboration Software products reviewed by Review Finance Online. 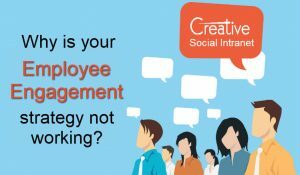 Creative Social Intranet at SHRM - The Society for Human Resource Management (SHRM) is the world’s largest HR professional society. 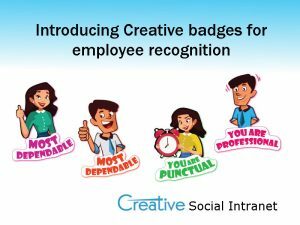 Transforming the way one sees the HR profession - Creative Social Intranet at World HR Summit Goa 2018. Creative Social Intranet at Nasscom HR Summit 2018 -The event joined by futurists, technologists, business leaders who are witnessing the change from the front and HR masters who are walking through the storm in a chosen direction to formulate the talent strategy.